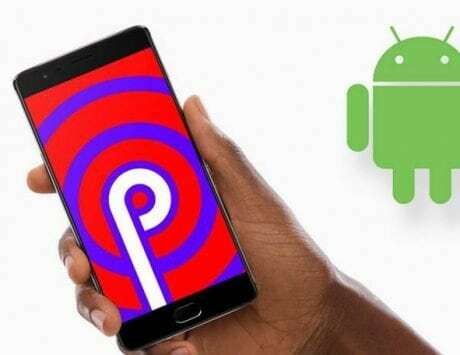 Asus has started rolling out Android 9 Pie update for the three of its Zenfone Max-series smartphones. While the Zenfone Max Pro M1 got it yesterday, the Zenfone Max Pro M2, and Zenfone Max M2 are getting it starting today. 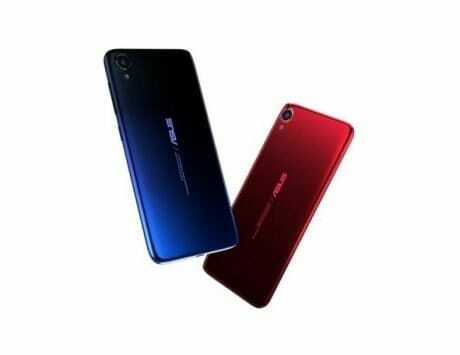 At the time of launching the Zenfone Max Pro M2 and Zenfone Max M2 late last year, Asus also announced Android 9 Pie update for the smartphones. Just yesterday, we reported about the Zenfone Max Pro M1 getting the Android Pie update via an OTA, and today, Asus has that the update is also seeding to the Zenfone Max Pro M2 and Zenfone Max M2. The update also brings March 2019 Android security patch along with it. As the update is being rolled out in a phased manner via OTA, it may take a while till it reaches your smartphone. If you want to check manually, you can head over to Settings -> System -> System Updates. “Sincere thanks to our Power Users, who participated in the beta program and helped with their feedback to fine-tune the Android Pie software for all users. 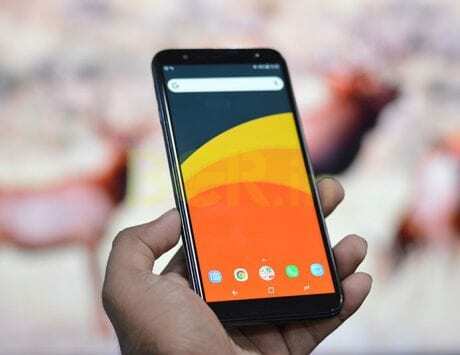 The new software will be distributed phase-wise automatically via a firmware-over-the-air (FOTA),” Dinesh Sharma, Head – Mobile Business, ASUS India, said. The Zenfone Max Pro M2 is priced at Rs 9,999 for the base model with 3GB RAM and 32GB storage. The 4GB RAM with 64GB model is priced at Rs 11,999, whereas the 6GB RAM with 64GB storage model will set you back by Rs 13,999. 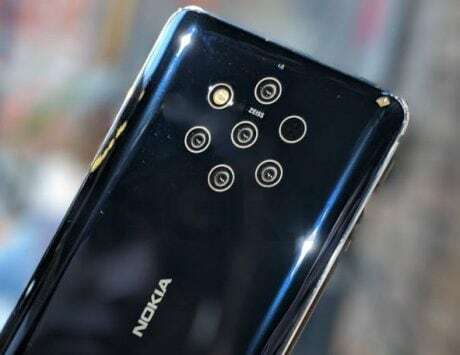 The highlight of the smartphone is edge-to-edge display with a notch, dual rear cameras and a 5,000mAh battery. The Zenfone Max M2, on the other hand, is priced at Rs 8,499 for 3GB RAM with 32GB storage model, and Rs 10,499 for the 4GB RAM with 64GB storage model. The smartphone comes with watered down specifications which include a 4,000mAh battery, an HD+ display, and Snapdragon 632 SoC instead of Snapdragon 660 SoC on the Zenfone Max Pro M2.